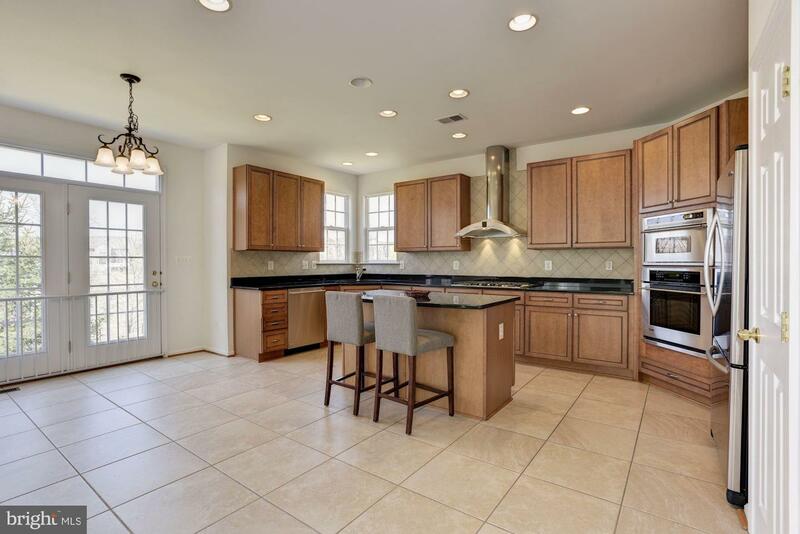 Beautiful home in the Bonnie View community featuring charm and syphistication! 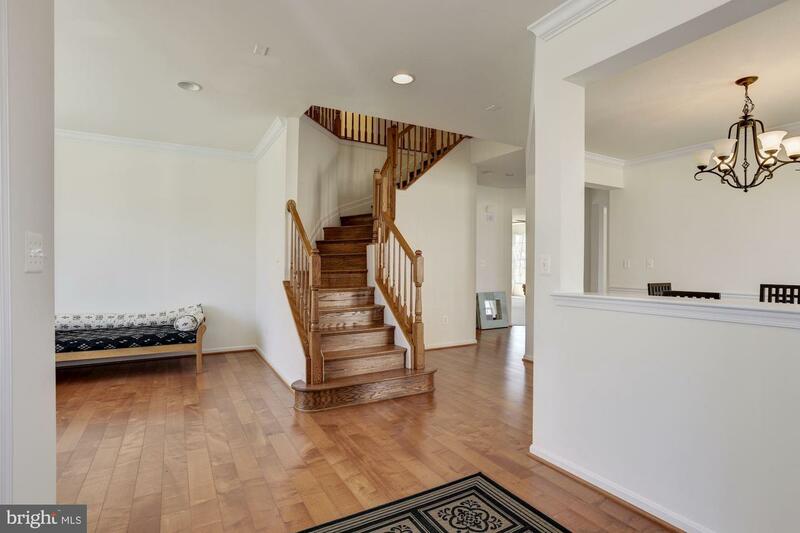 The front entry welcomes you into the open and spacious main level that features a neutral color palette, two bay windows and a transom window, crown molding, chair railing, and gorgeous hardwood floors. 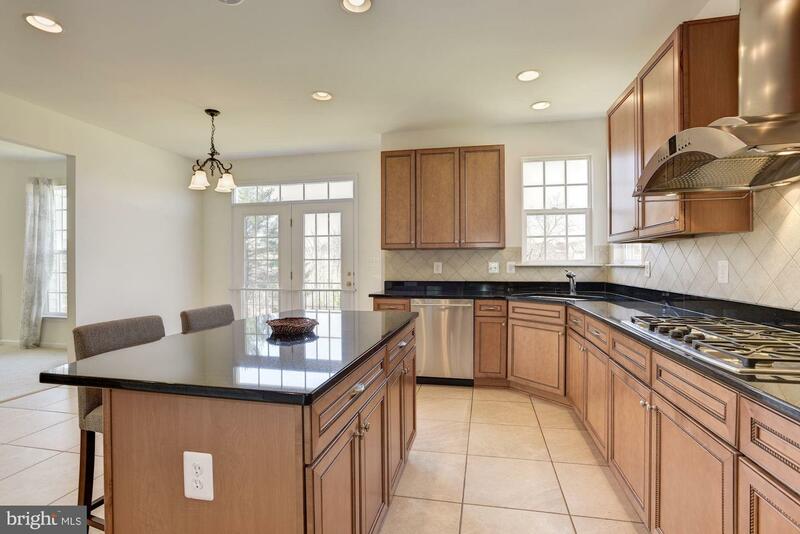 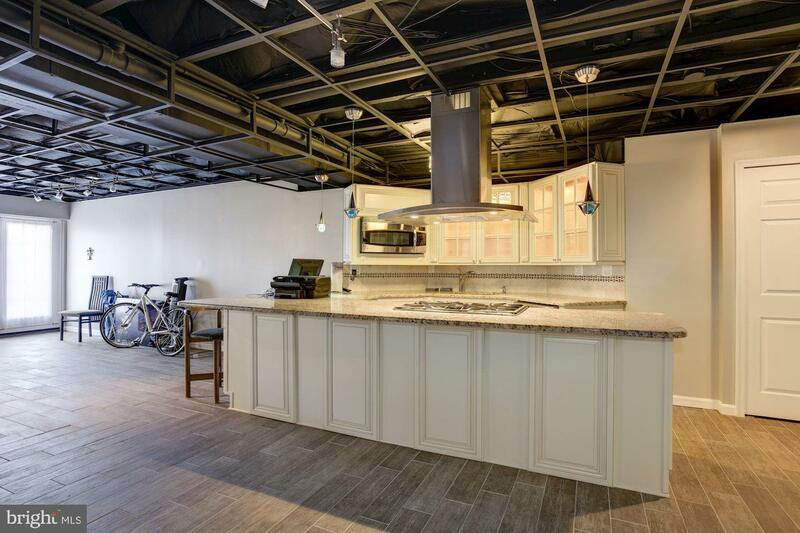 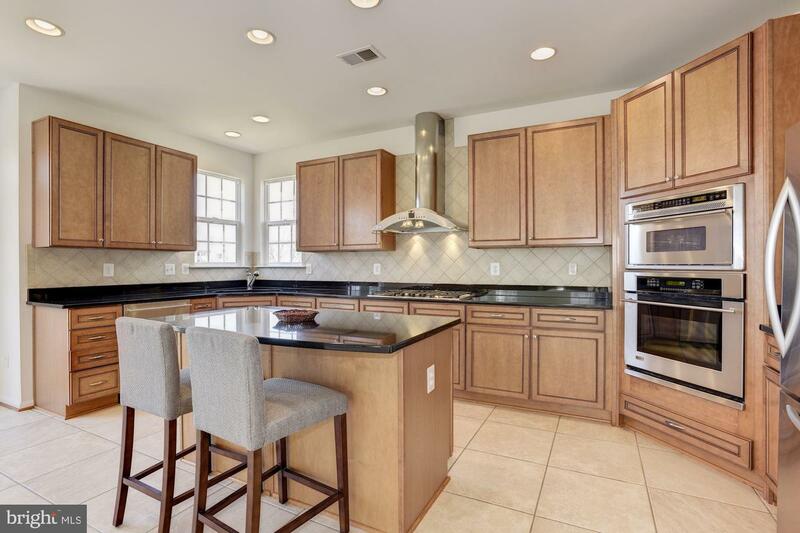 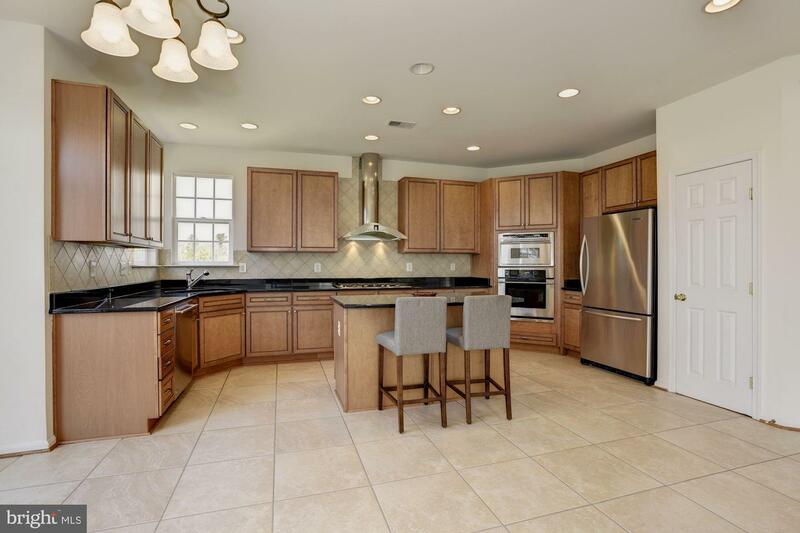 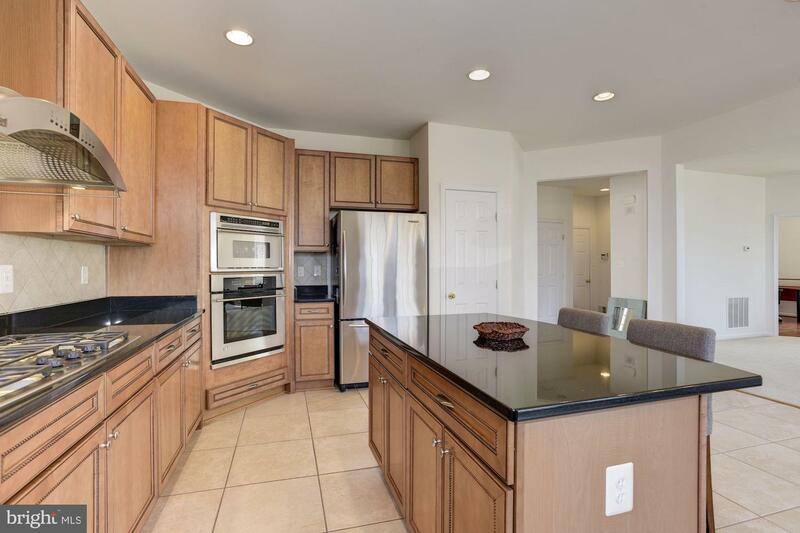 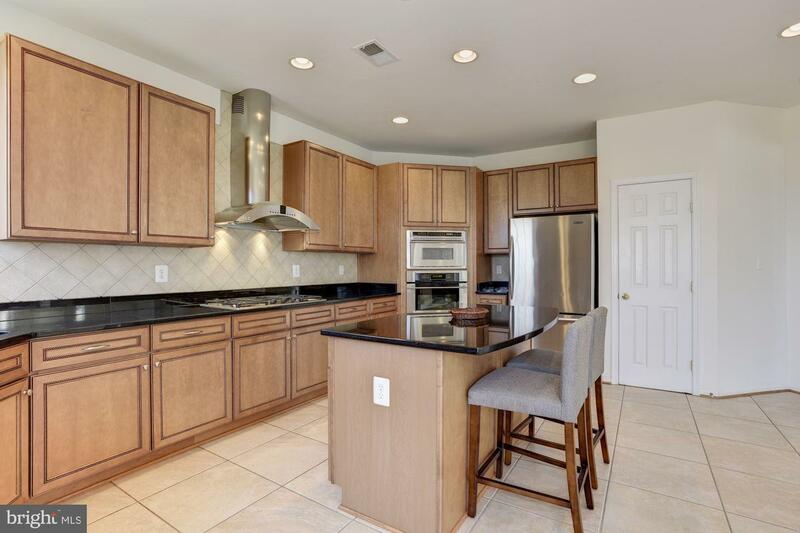 Boasting with a backsplash, center island with breakfast bar, 42~ cabinetry, and stainless steel appliances, the kitchen offers an ideal space to prepare gourmet meals while entertaining family and friends. 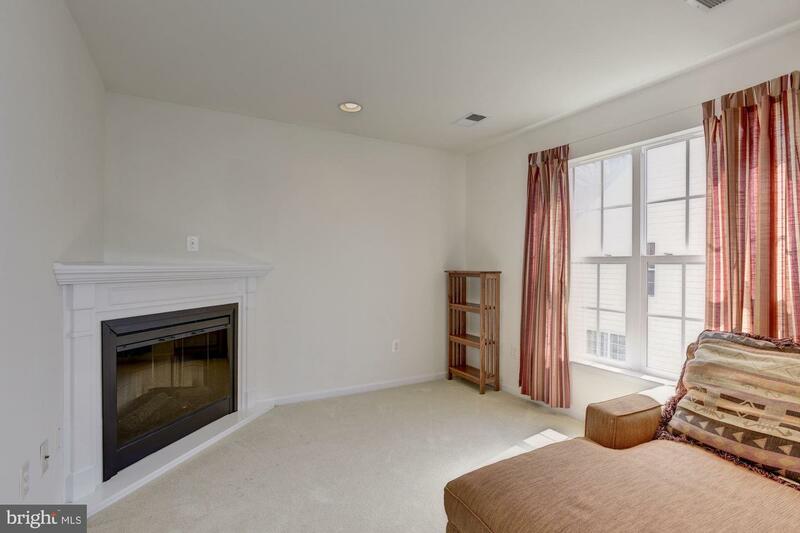 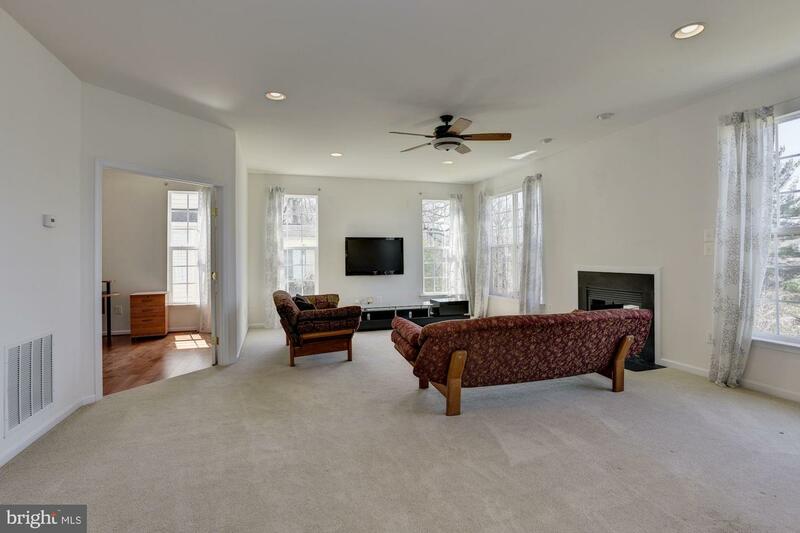 Relax in the family room that is highlighted by plush carpet, recessed lighting, one of three gas fireplaces, and French doors that lead into the office. 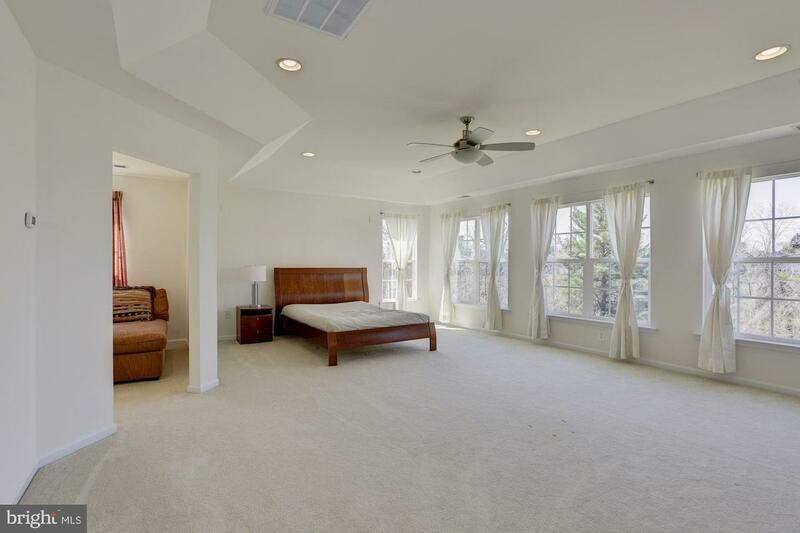 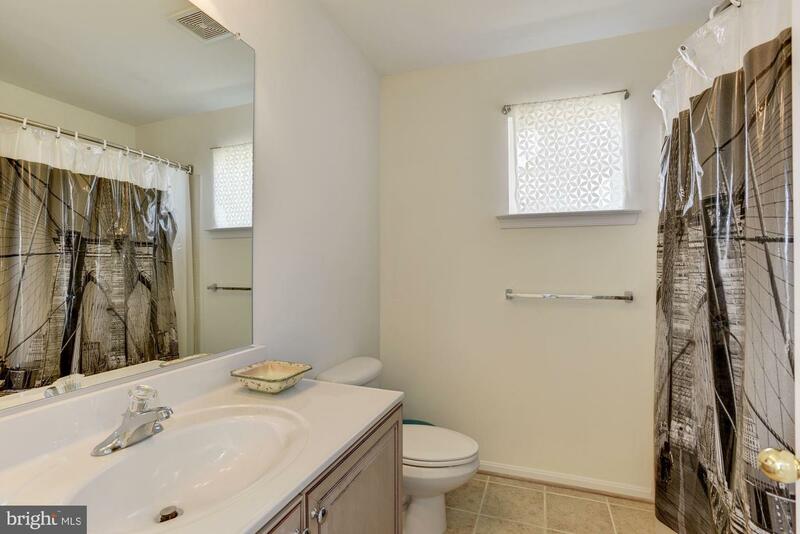 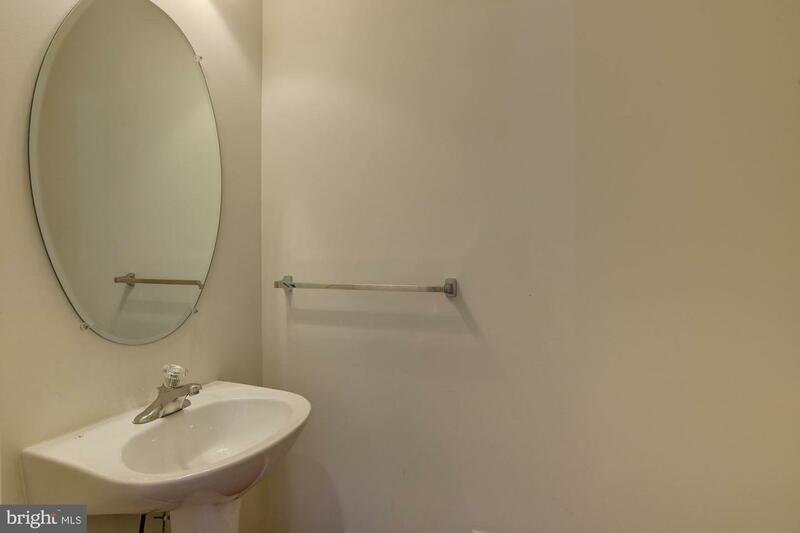 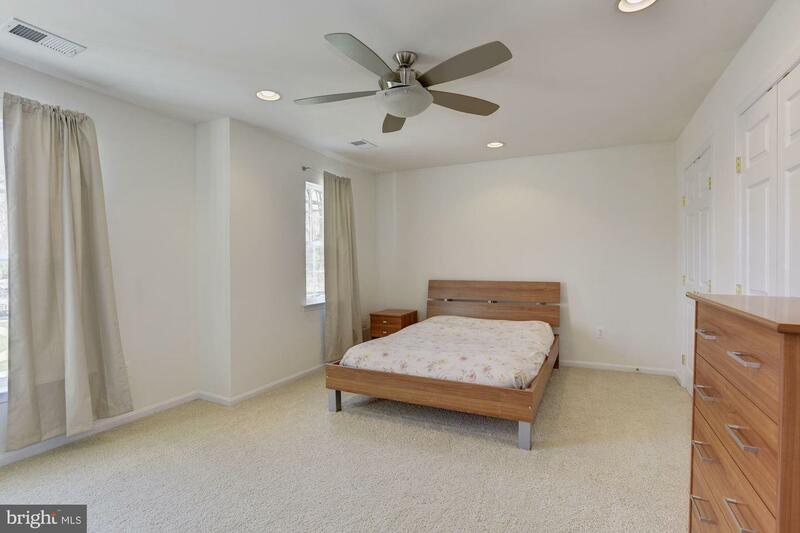 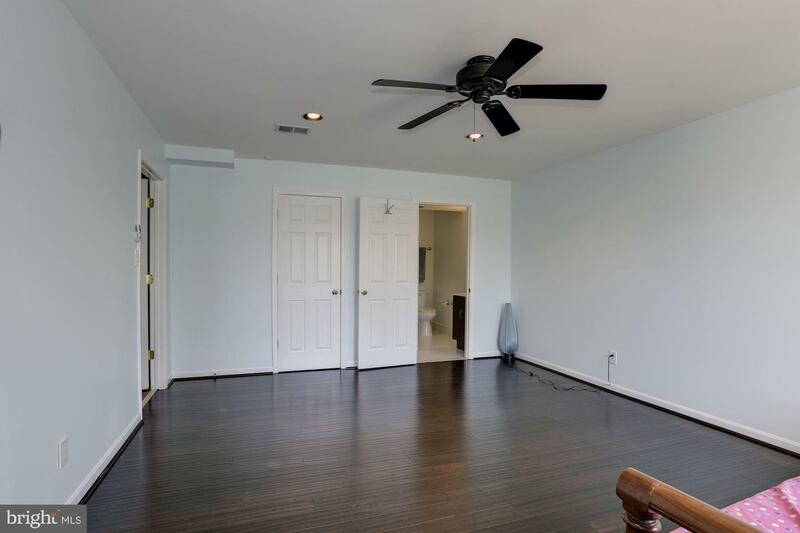 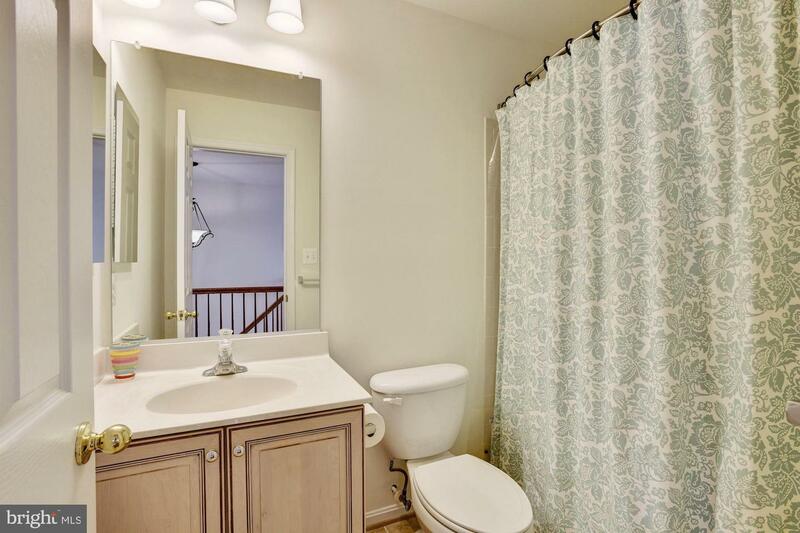 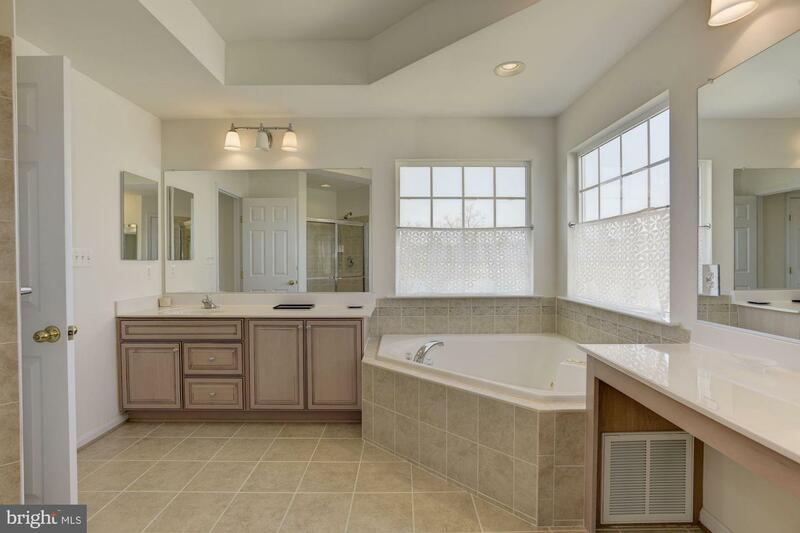 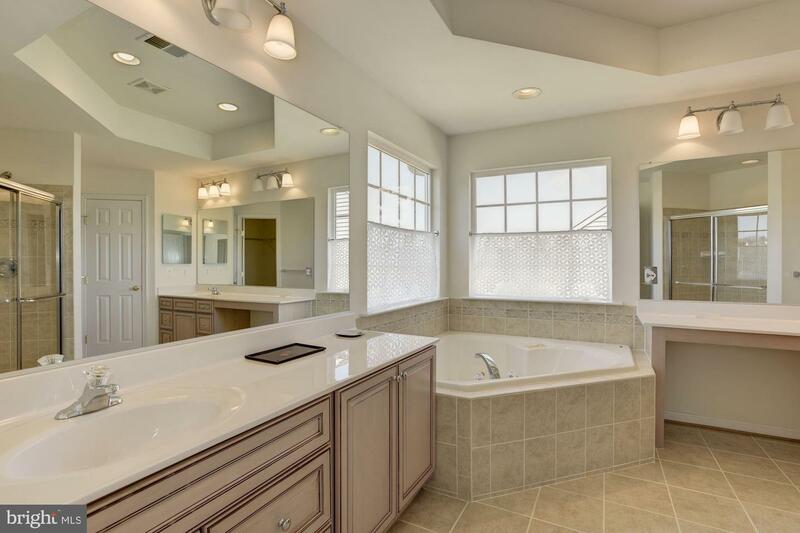 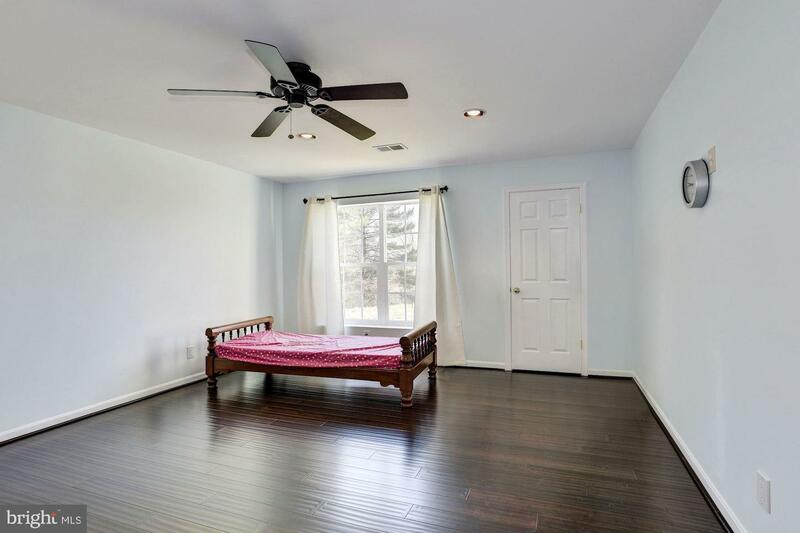 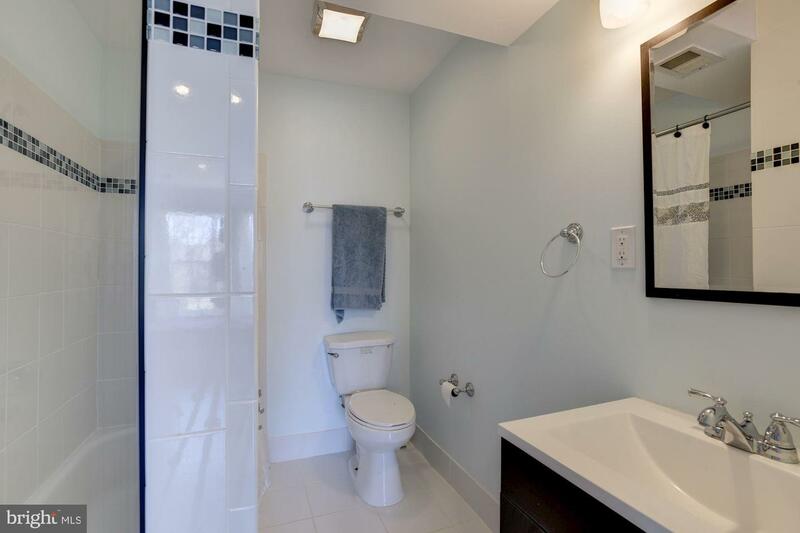 Let the master suite entice you with a tray ceiling, sitting room, separate vanities, double walk-In closets, and a jetted two person soaking tub. 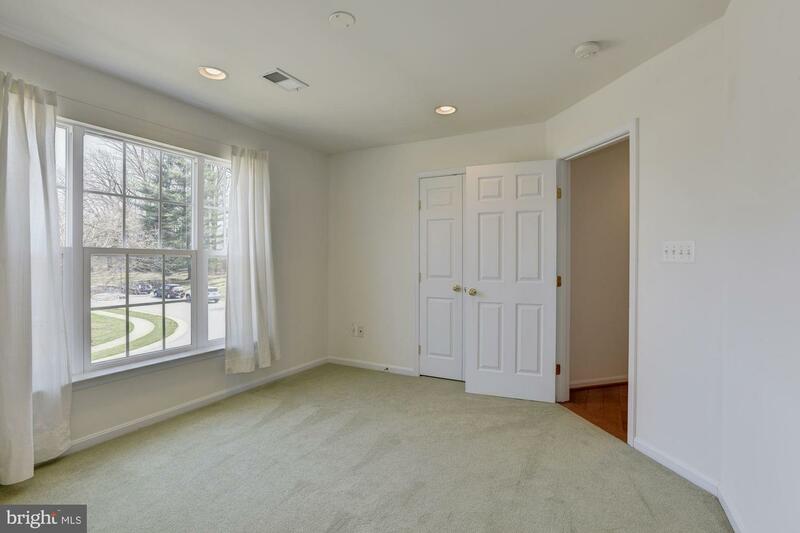 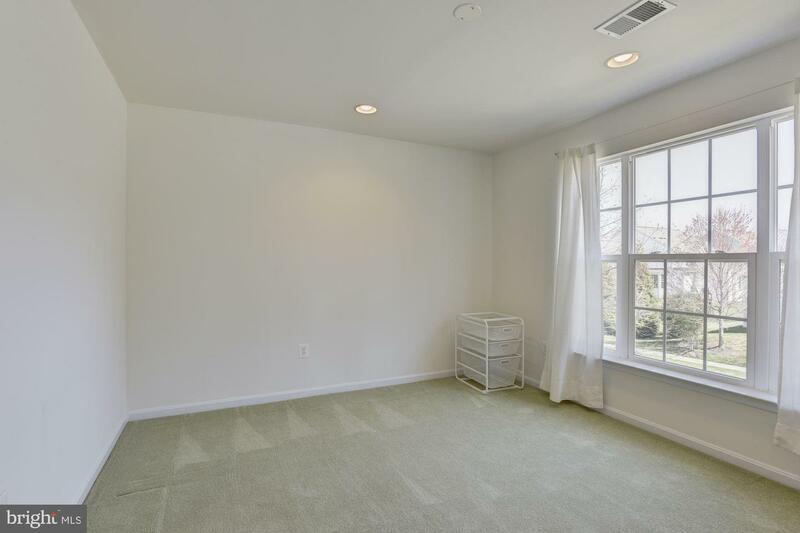 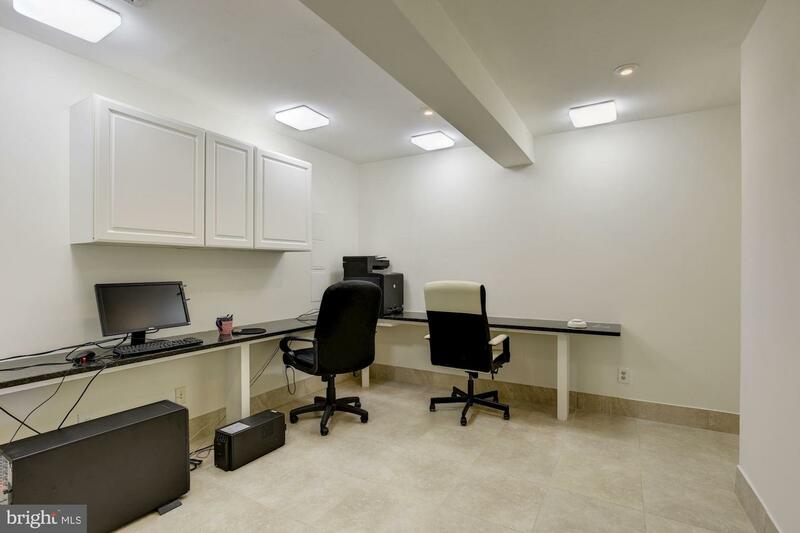 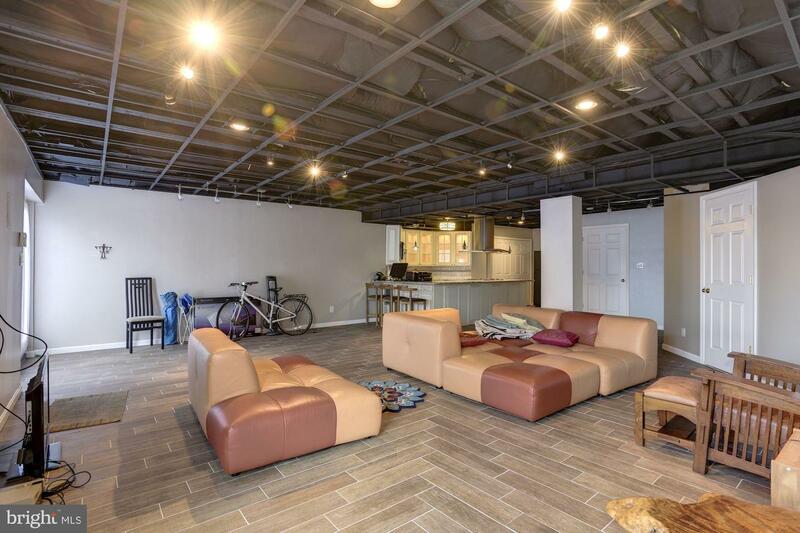 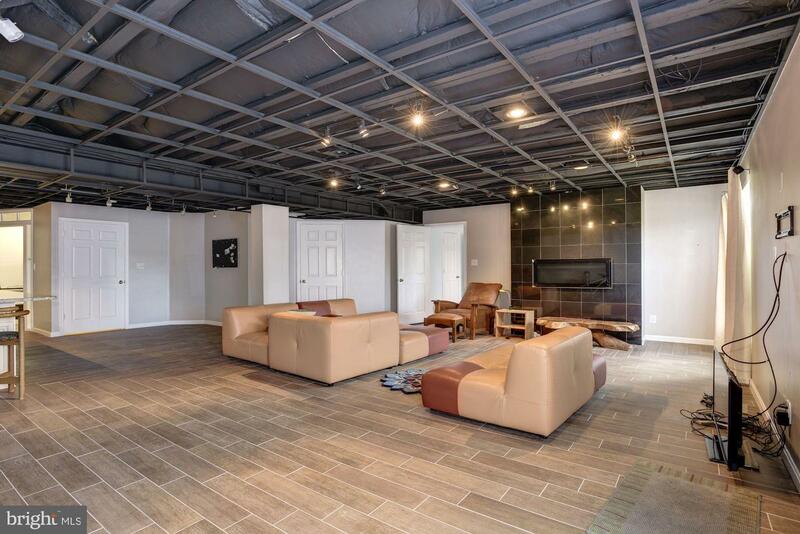 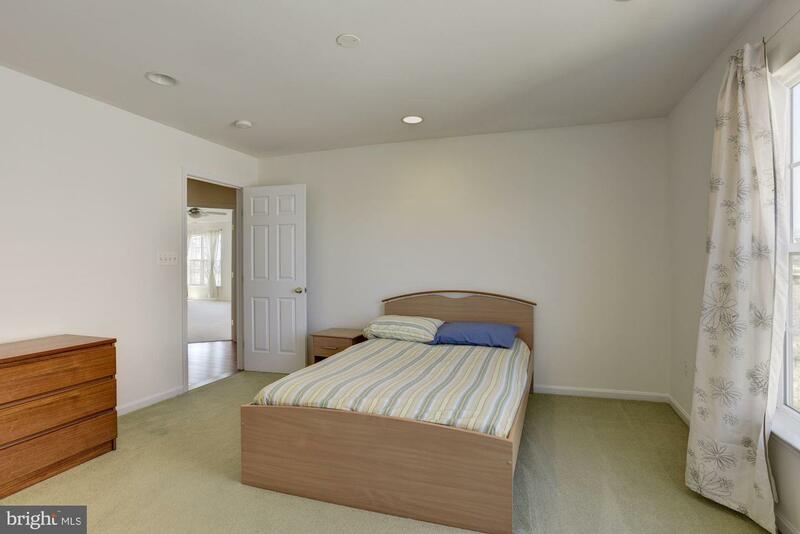 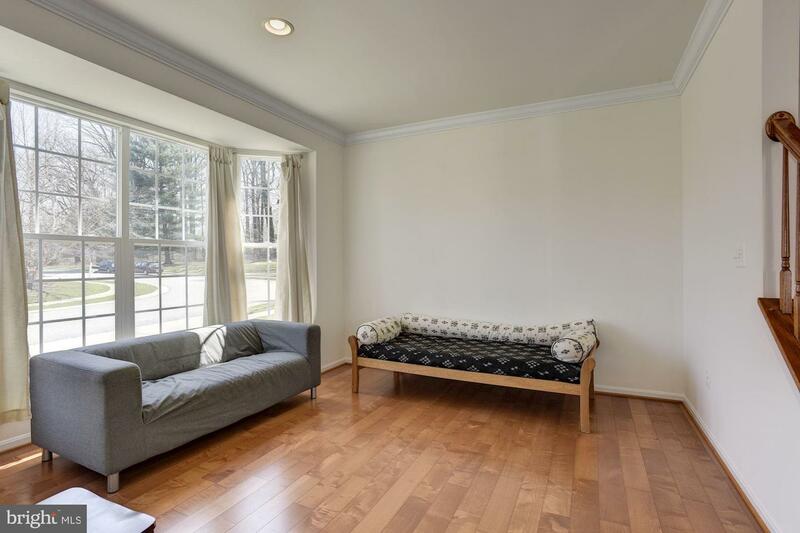 A fully finished lower level with second kitchen, bedroom, and bonus room offer many possibilities as a guest suite or a Au Pair suite. 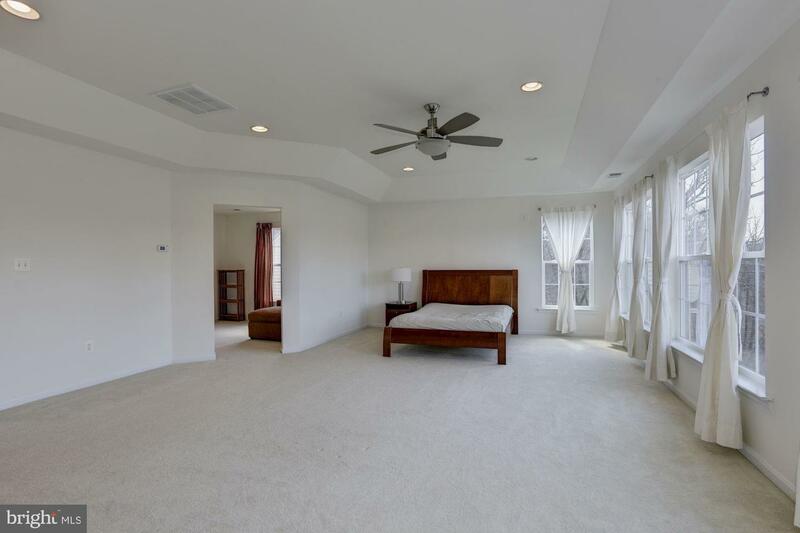 Two community pools and tennis court. 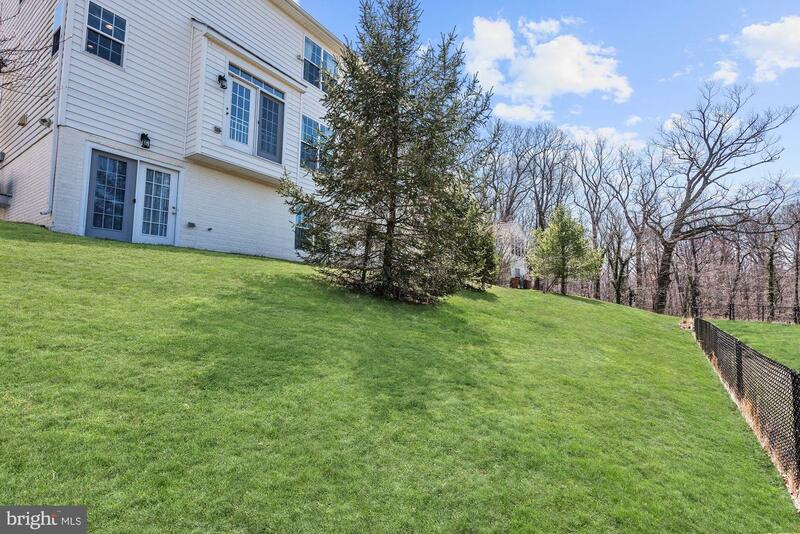 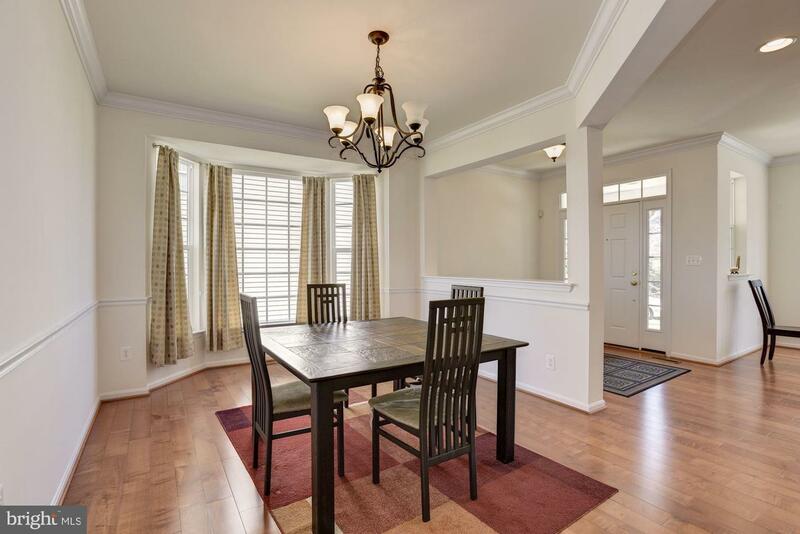 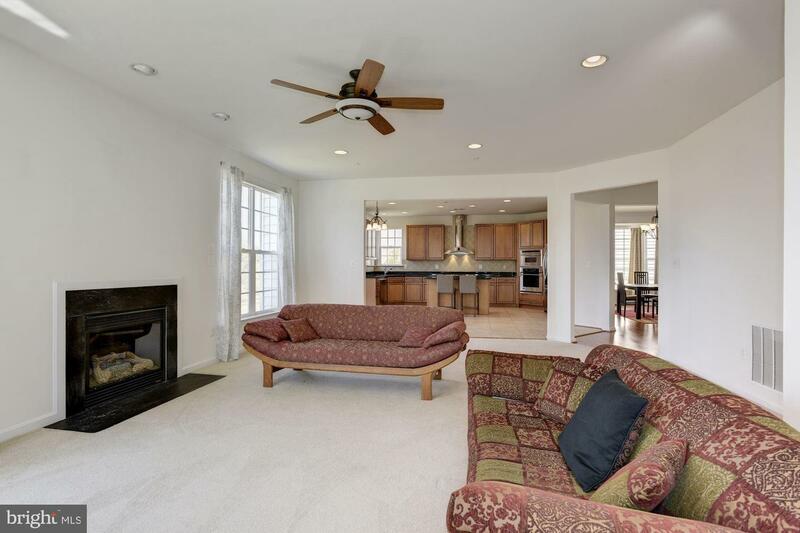 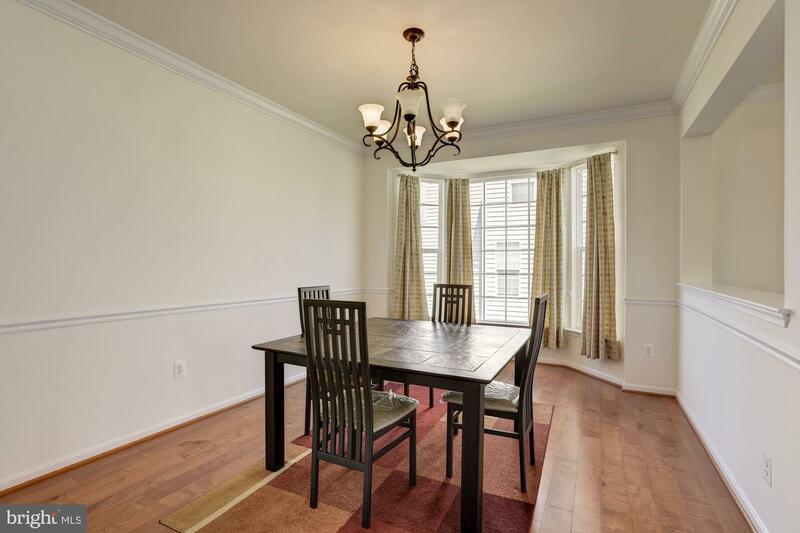 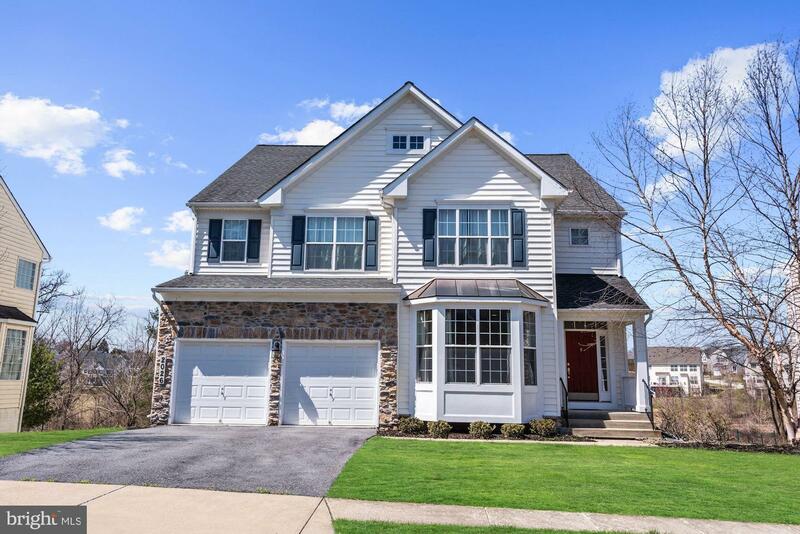 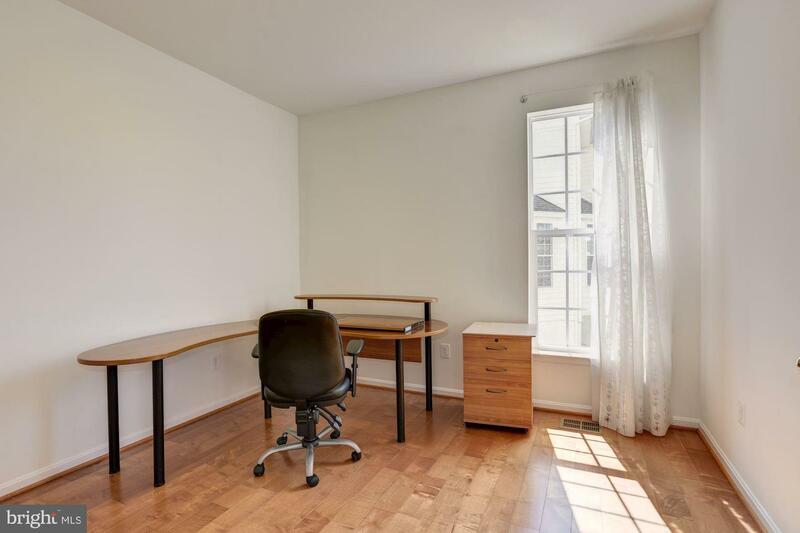 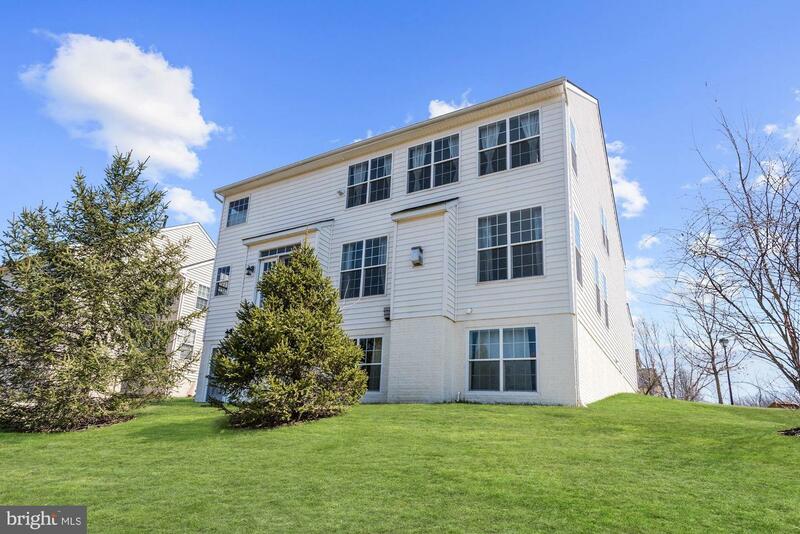 Close proximity to quarry lake, I-695, and I-83.